On the 25th September 2018, Reception children went on their Autumn Walk . We looked for the signs of autumn on our walk. We saw lots of different coloured leaves and we saw berries on bushes that we know are only for birds to eat. As a special treat we were invited to a former Reception pupil Grandads Farm and we were shown fish pond and met Lucy the prrot. To finish off our Autumn Walk, the Grandad had bought all our children a drink and a bag of sweets. How thoughtful! Thank you so much! Our children had a great time as you can see! 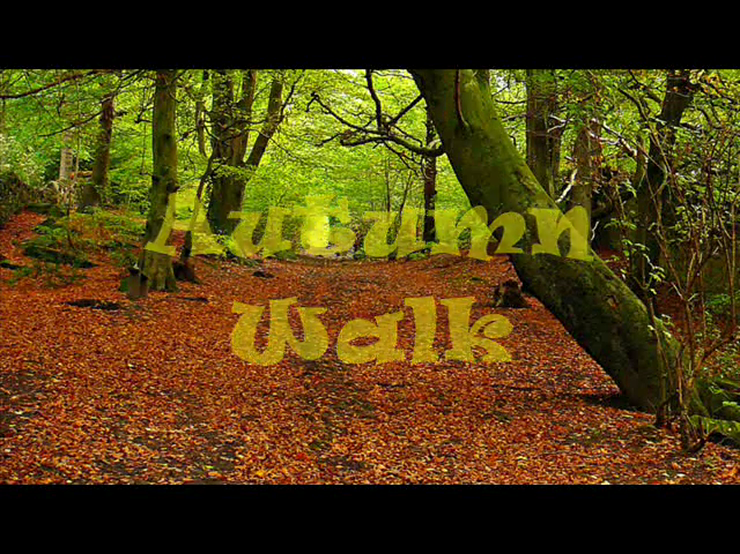 Please click on the slideshow to join us on our Autumn Walk.